Boeing Co’s quarterly earnings, reported on Wednesday, topped Wall Street estimates as the plane maker continued to benefit from rising demand for jets as well as booming international air travel. Boeing shares closed higher for the first time in the past six trading sessions in New York on Wednesday. The stock went up 1.31% ($4.60) to $354.65, after touching an intraday high at $364.50, or a price level not seen since October 18th ($367.76). Shares of Boeing Company have surged 20.26% so far in 2018 compared with a 0.65% drop for the benchmark index, S&P 500 (SPX). 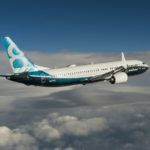 Boeing’s total revenue was reported at $25.15 billion during the quarter ended on September 30th, which outstripped the median analyst estimate of $24.28 billion. Boeing said it had incurred a $176 million charge related to its aerial refueling tanker program during the third quarter. The company also took a $691 million charge associated with the MQ25 refueling drone and T-X training jet contracts, which it was awarded in August and September. 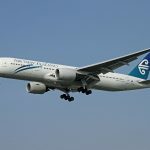 As many as 568 jets were delivered during the first nine months of 2018 compared with 554 delivered during the same period last year. Boeing’s European rival, Airbus SE, managed to deliver 503 jets during the first nine months of 2018. 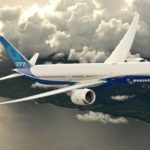 Boeing has said it seeks to deliver 810 to 815 jets for the entire 2018. 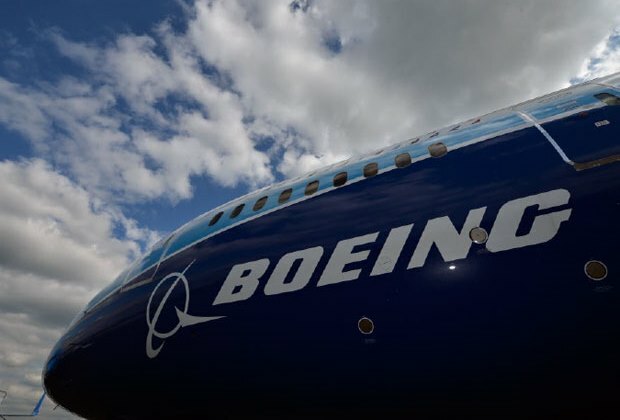 Meanwhile, Boeing’s adjusted earnings, excluding some pension and other costs, were reported at $3.58 per share during the quarter ended on September 30th. In comparison, analysts on average had expected earnings of $3.47 per share. “This strong underlying performance, along with growth across our businesses we’ve seen throughout the year, give us confidence to raise our 2018 revenue and earnings guidance and reaffirm our operating cash flow guidance,” Dennis Muilenburg, Boeing’s Chief Executive Officer, said in a statement, cited by CNBC. 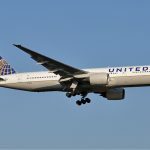 The US plane maker revised up its full-year earnings forecast to a range of $14.90-$15.10 per share from a range of $14.30-$14.50 per share, as expected previously. The company also raised its full-year revenue forecast to a range of $98 billion-$100 billion from a range of $97 billion-$99 billion, as expected previously. 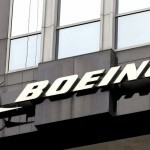 According to CNN Money, the 24 analysts, offering 12-month forecasts regarding Boeing Company’s stock price, have a median target of $421.00, with a high estimate of $515.00 and a low estimate of $323.00. The median estimate represents an 18.71% upside compared to the closing price of $354.65 on October 24th.